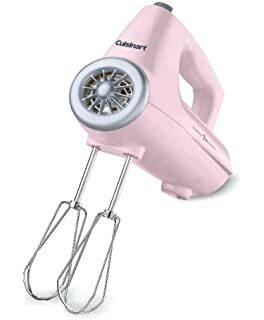 These mixers are so useful. They make baking so much easier. 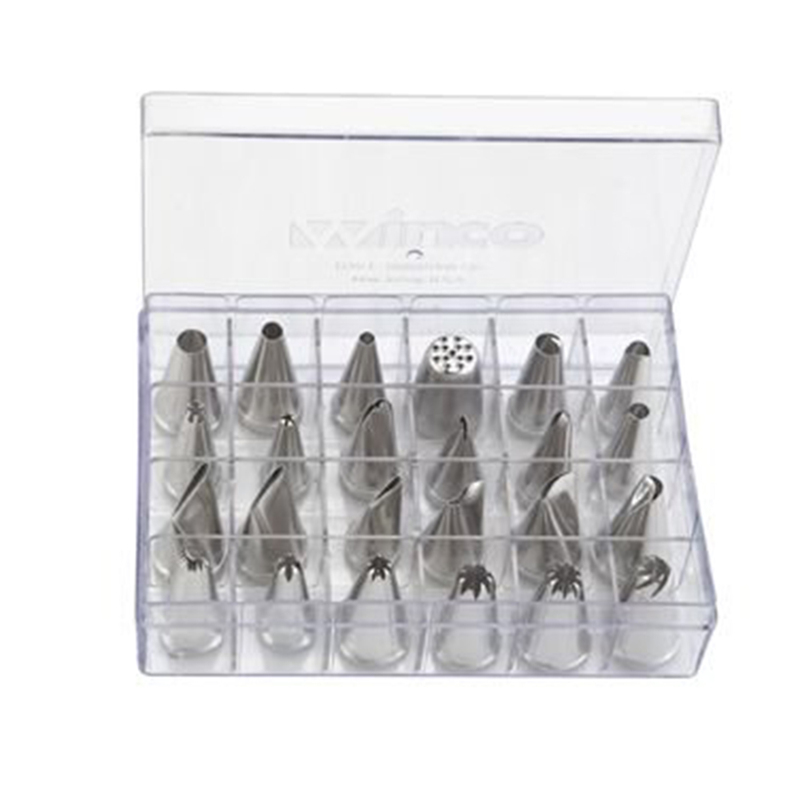 If you are really into baking, these are really great investments. Click the picture to see the best deals right now. Don’t forget to look on other sights too, just in case you find a better deal. 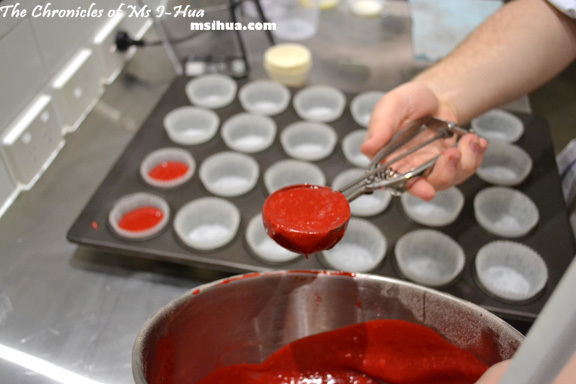 Piping tips are great for making your cupcakes and cakes beautiful in so many different ways. There are hundreds of tips, but here are just a few that I use all the time. Click to see the best deal right now. Cake turntables make your life so much easier. They spin 360 degrees, so you can get the icing on your cake super smooth. If you are looking for a cheap investment, that will make your cakes look great, this is for you. Click the picture to see the price of this object. These scoops are available in all different sizes. They level off the perfect amount of dough or batter. You can usually find them at your local supermarket. 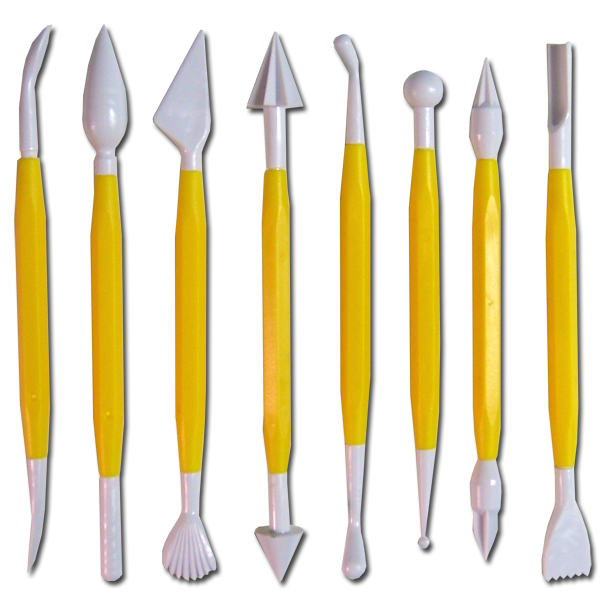 These tools can make all sorts of patterns or designs in your fondant. From dots to stars, these are awesome to make your decorations look amazing. Click to see the best deal right now. This entry was posted in Hacks, Reviews. This is great! I really appreciate the links to buy some of these “must have” items. Keep up the good work. Thank you! I will try to put links on all of my posts for items! Lola, I am so impressed. Happy baking and keep those wonderful smells and beautiful creations keep coming from your heart and your oven! Congratulations – you’re a baker after my own heart!